Our classrooms are a sacred place where we leave a piece of ourselves every day. 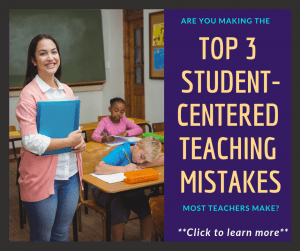 Whether you have your own personal classroom or you share one with other teachers, most consider what they can put into the arsenal of classroom materials on a regular basis to make it better than ever. What types of teacher supplies will set you apart from the others? Is it just fancy construction paper and clay or are there really pieces that can make your classroom student-centered in action as opposed to just theory? As you know, I am a HUGE promoter in flexible seating and setting up a fully student-centered classroom. 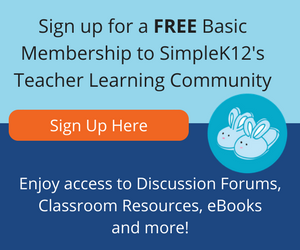 As a matter of fact, our first professional development course explains to you what exactly that looks like and how it really is possible to differentiate for each and every person in your classroom (including you!). However, below I have compiled a list of 10 amazing teacher supplies that will be absolute game changers in your classroom. These little hacks will take your room from traditional to learner-centered without skipping a beat. Talking about changing instruction is one thing….adapting the concepts of the student-centered classroom model is a fantastic start. BUT, the best way to have those concepts take it to a level you couldn’t even fathom is by creating an actual student-centered environment. 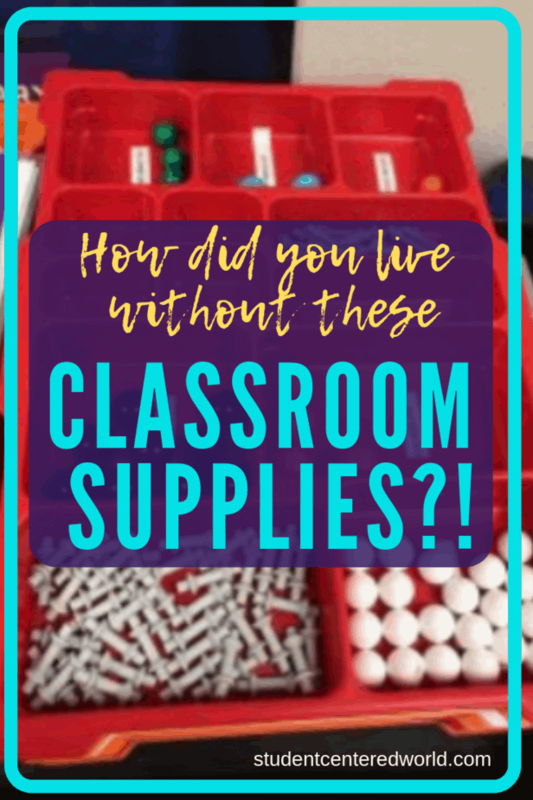 Some of these teacher supplies might seem simple, or silly even, but let me tell you….they make a DRASTIC DIFFERENCE in your classroom in practice, function, and demeanor. As someone who has tested these options out with HIGH SCHOOL students, I can promise you…they work! Fidget Devices aka THE BEST teacher supplies! We all remember the fidget spinner craze. It seemed like every kid had something they were spinning around in class and were completely distracting them from what they should be doing. The devices themselves weren’t the problem….how they were being utilized was. In essence, one of two things was wrong: 1. The “wrong” student had the device or 2. They weren’t using them in the correct capacity. So what does that mean? Before I get into the ins and outs of why fidget tools aren’t actually a bad thing, go on a quick journey with me. You’re doing something of substance….grading papers, we will say. How many of you, honestly, can sit down and grade the entire stack of papers front to back without taking any type of break? If you can, I want to be you when I grow up…because WOW! For all the rest of us, we need to take time to refocus every now and again. Whereas the attention span of the average person years ago was 20 minutes, do you know what it is now? SEVEN SECONDS. #notatypo. We are so used to being drawn in different directions, we need brain breaks in order to keep on, keeping on. Our students? No different. Shouldn’t we make sure our must-have teacher supplies help with that? So that’s where these little gizmos come into play. 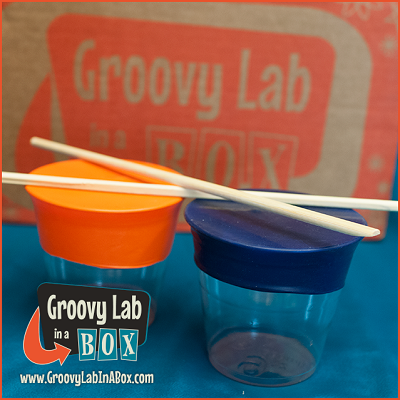 When used appropriately, they HELP the student focus and are great to add to your list of teacher supplies. They are completing some type of repetitive action, and that will help them complete the task at hand. Sumathi Reddy wrote about the benefits of having the ability to fidget in the Wall Street Journal in 2015. Though focusing on students who have ADHD, the message is not lost that anyone who needs to do something (think chewing gum, pen tapping, etc.) can benefit from this. 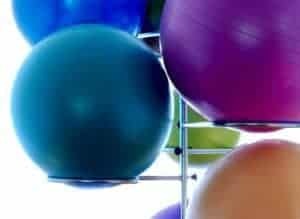 In the article, guidance counselor Jennifer Keller breaks it down perfectly in stating, “If (the students) move their bodies while they’re working it doesn’t disturb anybody but it fills their own neurological need for motion and activity.” I’m telling you….I’ve tried these things….and they work! These little things are awesome. They’re made of a stretchy canvas type material and have a marble inside. They fit in the palm of your hand and you can just roll the marble back and forth. It’s pretty mindless, but it’s calming. I’ve found myself playing with them and the students who utilize them love them. You can give them out to the students who need them or have them in a jar they can grab themselves (they can have to turn in some type of collateral if you’re afraid of them walking away….figure out what works best for you). Monkey Noodles are really addicting. They’re each 12″ long but can stretch up to 8′! Imagine the possibilities to actually use them for a lesson in a math or a science class. They are “snappy” though, so be mindful of the age group you are using them with and set some ground rules before allowing freedom with them. Have you ever been to a real Japanese zen garden? I visited a friend in Florida once and we went. It was incredible. Do yourself a favor and look up some pictures of one if you’ve never been…WOW! Anyway, probably THE most popular thing in my classroom is my mini zen garden on my desk. Yes, this one I keep in close proximity…because, sand. I can’t tell you how much my students love this thing. When they’re stressed or bored or just waiting for time to pass, they come up and play with it. They all have to come up with the most perfect design and they are floored when they check it the next day and it’s different. They always ask if I set it up each day and I laugh…I don’t ever touch the thing, it’s all them (and a few of my co-workers who indulge as well, of course). This also became a quick fan favorite. One of my co-workers who retired gave me hers as a gift before she left. It’s stinking cool….you’re painting with water essentially and once the water dries, it’s a blank canvas again. It’s a race to make a masterpiece and then it slowly fades away for the next one to be created. My two kids love playing with it, too. This is another one of those fun little gadgets that just becomes addicting. It expands and contracts. These are especially good if you have a student who is upset. I encourage them to play with this as they are talking about it and what you watch is fascinating. When they’re in the heat of their explanation, it is almost violently expanded and contracted, but as they slow down and calm themselves a bit, it becomes a rhythmic thing. 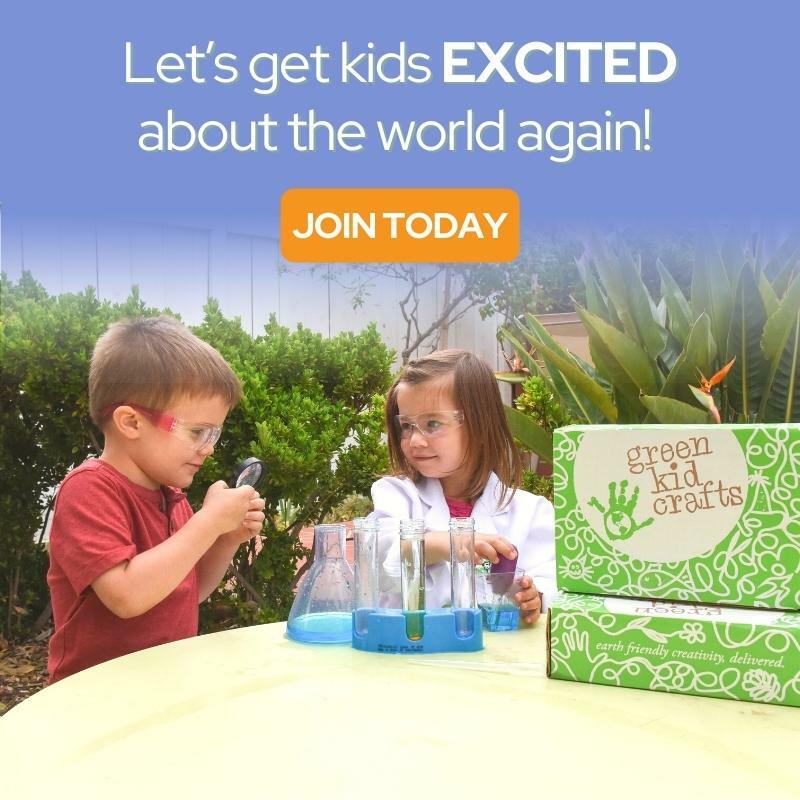 I have also heard that it is a great mindfulness tool for younger students as you can have them breathe in as YOU expand it, and then breathe out as you put it back together. These things are also so cool. You’ve probably seen them before….they’re pillows with sequins on them. If they’re flipped one way, they’re one color and if they’re flipped the other, they’re another. This one is particularly awesome because it is rainbow print on the other side. Another thing the students will run to class to get…some will try to make a design while others just enjoy making lines and flipping them back and forth. This is another great one if you have a student who is venting to you. Pretty much the same thing happens as with the hand flower, it’s fascinating. Remember when I mentioned the attention span statistic? Go back to you for a minute….how long can you sit in one spot without fidgeting? If that’s you, as an adult, why do we expect our students to do better? The thing is, it is easy to make seating flexible. The definition of that means different things for different people, but it isn’t hard to work with what you have to create a movable atmosphere that isn’t disruptive to others. The NEA discusses this in a great article by Rebecca Bright. She discusses a 2008 study that showed that children need to move around during a task that is mentally difficult. Dr. Mark Rapport, the supervisor of the study and professor of psychology at the University of Central Florida in Orlando, explains in the article that “the children in the study—especially those with attention-deficit/hyperactivity disorder (ADHD)—fidgeted more when a task required them to store and process information rather than just hold it. This is why students are often restless while doing math or reading, but not while watching a movie”. It’s one of those things that when you hear it, it makes sense….but then when you finally add it to your list of teacher supplies and then see it in action, you wonder why you didn’t do it sooner. These little things are golden. In essence, they’re giant rubber bands that can go around the legs of a chair or a desk The students can push them around with their feet, quietly moving around a body part that isn’t as noticeable and distracting to others. This pack is a great deal and a good pick on your list of teacher supplies. These are better for younger students, but they’re in essence little seating pods that are great for reading, etc. They can move, wiggle around, and give just a bit of comfort. These are perfect because they come in a 6-pack so you get more bang for your buck. Super cool though, isn’t it? As an immediate disclaimer, this one shown above is also slightly over our $10 budget, but that’s still pretty stinking close for what this is. Any type of small, comfortable furniture options will go a long way in the classroom. Five Below has some inflatable furniture for $5 (ahhh, remember the 90’s?). If you can splurge, bean bag chairs are a little costly, but they’re also easy to throw into a corner and store. I mean, how cute is this one? I have a bean bag chair that I had been gifted in my room and the kids love it. I also know other teachers that have gotten old couches or futons that they have put in their classrooms. It’s all the same and they’re all solid seating options. So there you have it, 10 must have teacher supplies. If you have the means to fund a few things for your classroom, these are absolute game changers. Give it a try…you’ll see! Thanks for reading.